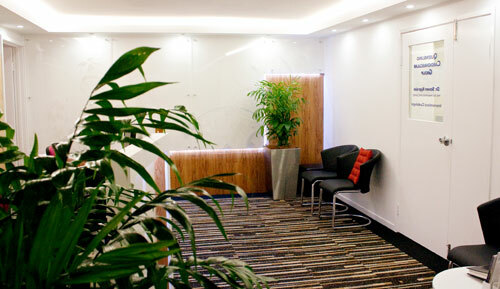 with over 20 years experience in quality Obstetrics and Gynaecology. Currently accepting new patients, book online now fast and easy. While overlooking the hospital inner gardens, it has a tranquil and relaxing ambience, very suitable for the privacy and comfort required in our field of activity. Dr Dana Moisuc and The Buderim Menopause Clinic have worked hard to put together a friendly, caring and professional team. 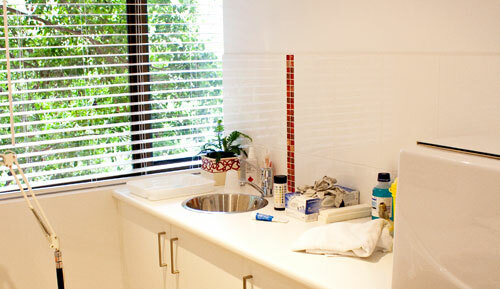 Looking for the leading Gynaecologist and Obstetrician on the Sunshine Coast? 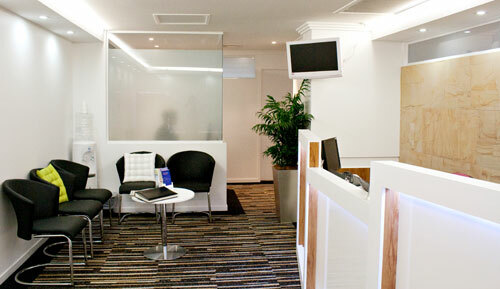 for more information about our wonderful doctors & staff visit our STAFF page. Check out some of our primary services. 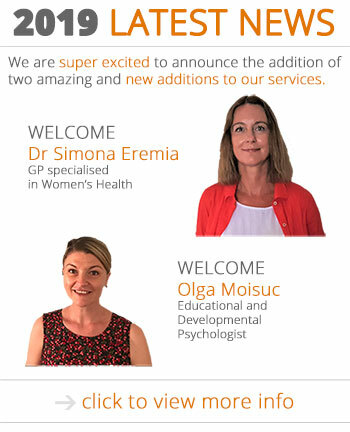 As one of the foremost Gynaecologist and Obstetrician on the Sunshine Coast, we strive to make you as comfortable and secure as we can as you undertake your journey into parenthood. Specifically targeting women with hormonal and/or metabolic disorders, “EVEN THE LONGEST JOURNEY STARTS WITH A FIRST STEP”. 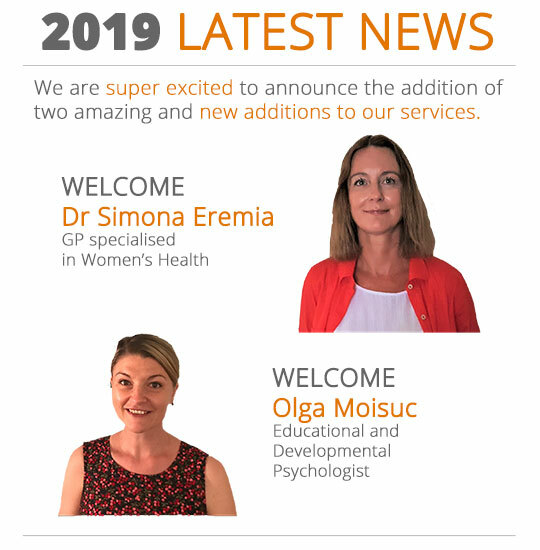 Dr Dana Moisuc also offers specialist Menopause Management and related problems: hot flushes, mood changes and hormones. Call for an appointment with our Menopause Clinic. Conducted by our Psychologist. 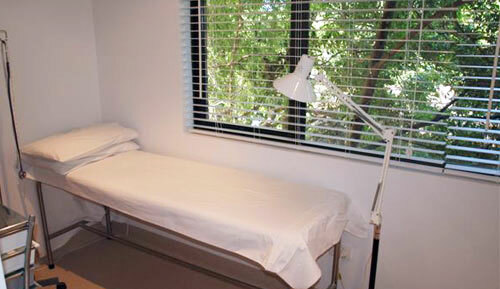 Involves a comprehensive assessment of sexual problems and difficulties. 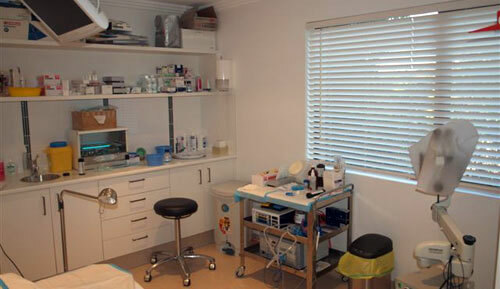 Women’s health including consultations, ultrasound imaging, abnormal Pap smears, contraception, diseases such as endometriosis and fibroids, sterilisation, Mirena insertions, laparoscopic and pelvic surgery. Not everyone falls pregnant easily and simply. For many it is a difficult, frustrating and emotional time. Conducted by our Educational and Developmental Psychologist – Olga Moisuc. Jodie Wilson, Our practicing dietitian and nutritionist delivering individualised nutrition advice. Read more about our Doctors and Staff. Our Doctors, Midwives and friendly Staff work closely to ensure you have the very best quality care and services, tailored to you personal needs. Subscribe to our bi-annual newsletter. To Unsubscribe, please follow the link provided at the bottom of our email newsletters.